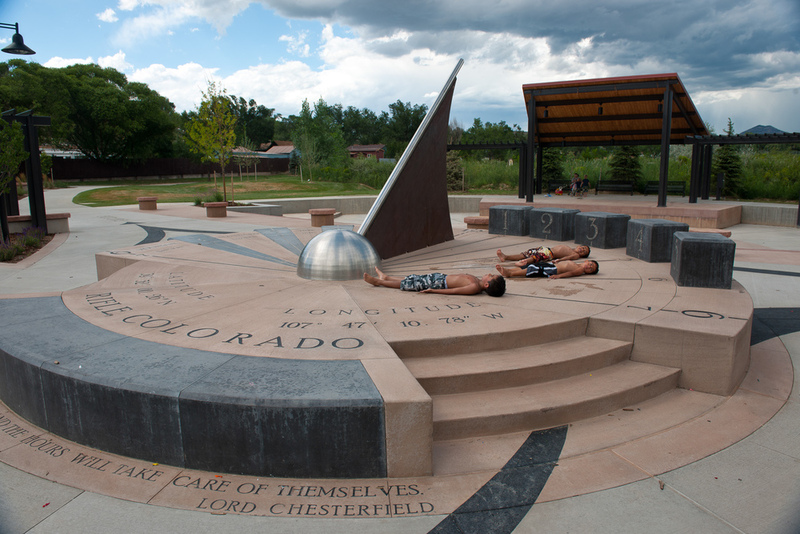 In the mountain town of Rifle, Colorado, this park captures the history of the area with interpretive features and detailing. Water play splash pad and adventure trails through a nature setting make this a hidden gem. 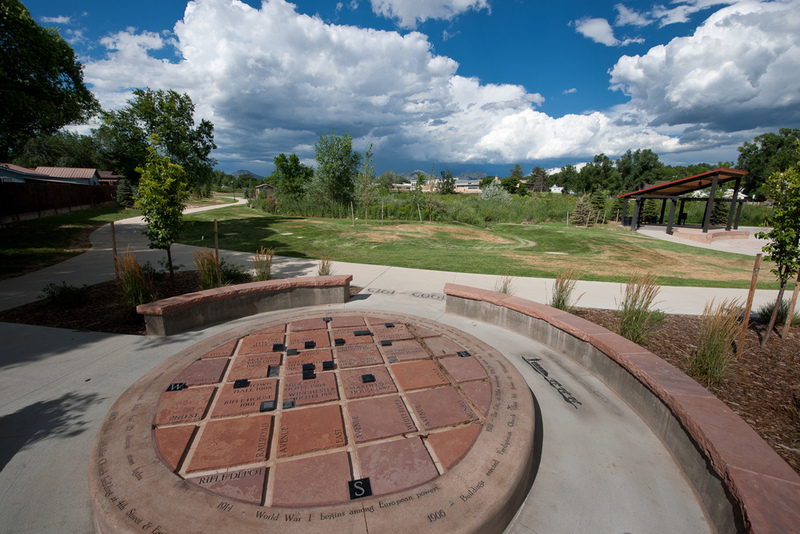 Centennial Park is a 14-acre linear park located in the heart of Rifle. 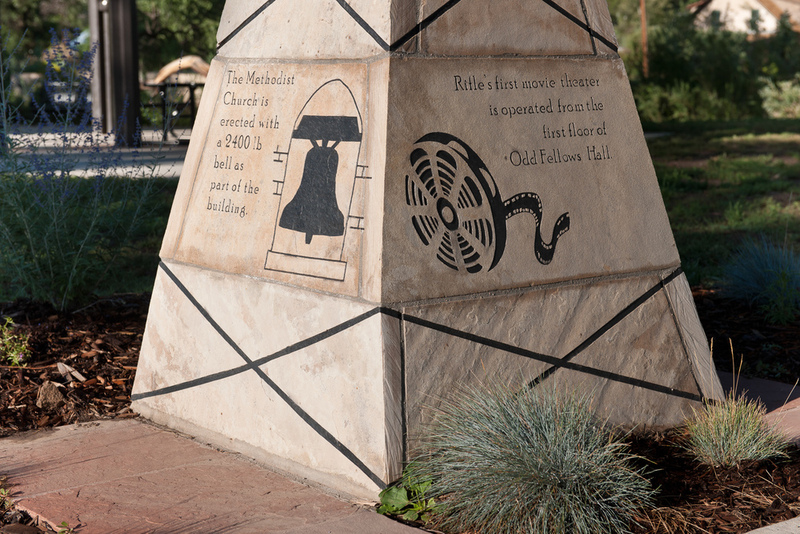 It connects the historic downtown area with the county fairgrounds and features a "walk through time" along Rifle Creek with interpretive areas that tell the city's story. 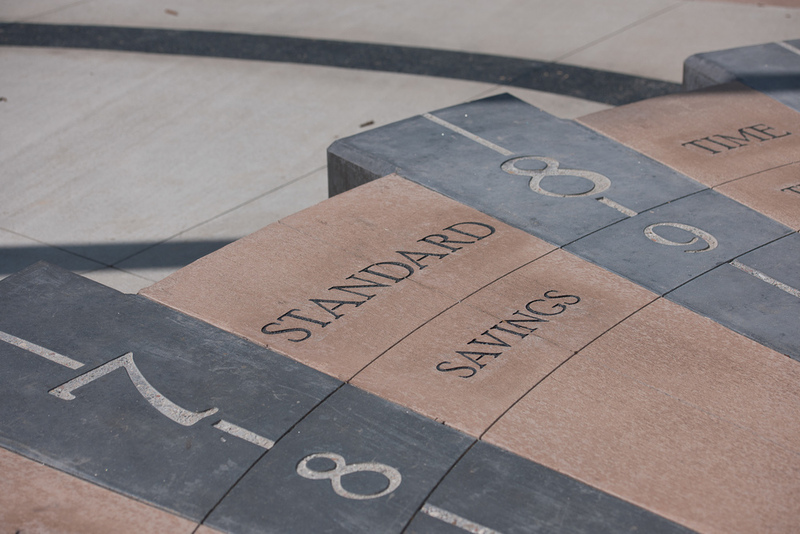 Our design provides open space and passive recreation opportunities for residents, as well as safe pedestrian connections to a local middle school, an existing trail system, other city parks, and the downtown shopping district. It park also gave the Town space for large gatherings, community events, and festivals. 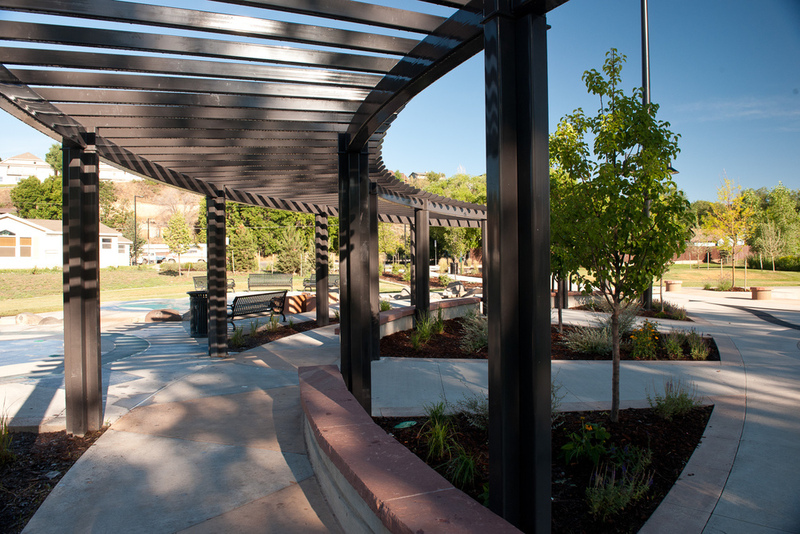 After numerous public and stakeholder meetings, the park was designed around a “time” theme, During the master planning phase, we provided perspective sketches, illustrations, and cost estimates, then helped secure funding by producing a brochure for residents to build support and ensure the passing of a necessary tax increase. Our team also assisted the Town with a GOCO Grant application. New municipal infrastructure features include six pedestrian bridges, parking lots, an irrigation pump station, a dam on Rifle Creek, and three custom gateways connecting the park to the downtown area. 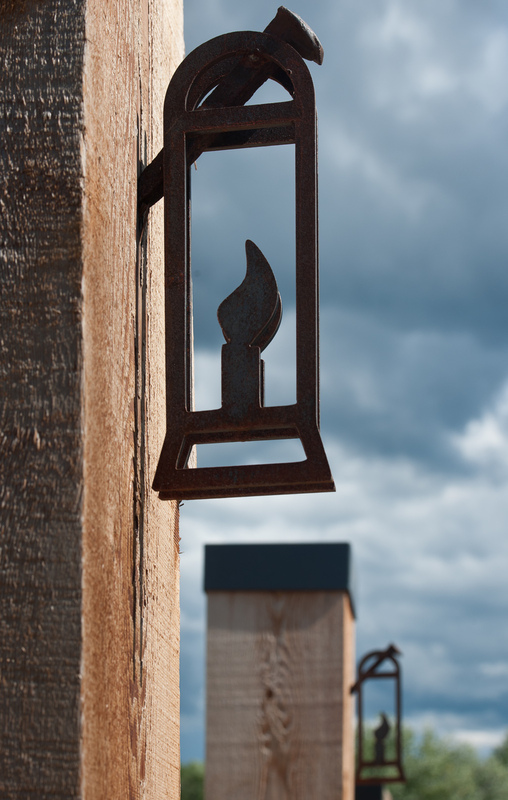 Environmental education components include outdoor classrooms and opportunities to teach the community about stream health, hydrology, native vegetation, and wildlife.